The World Boxing Super Series returned to Russia with the second fight card of the second season. 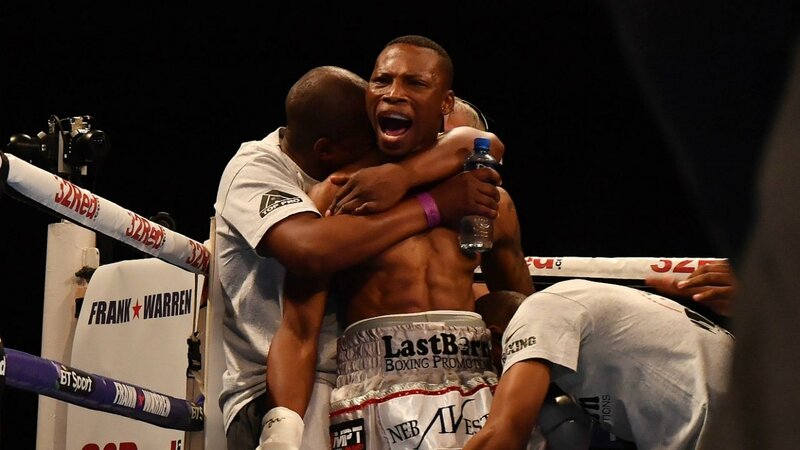 In the main event, Zolani Tete advanced to the WBSS bantamweight tournament semifinals with a unanimous decision win over Mikhail Aloyan. 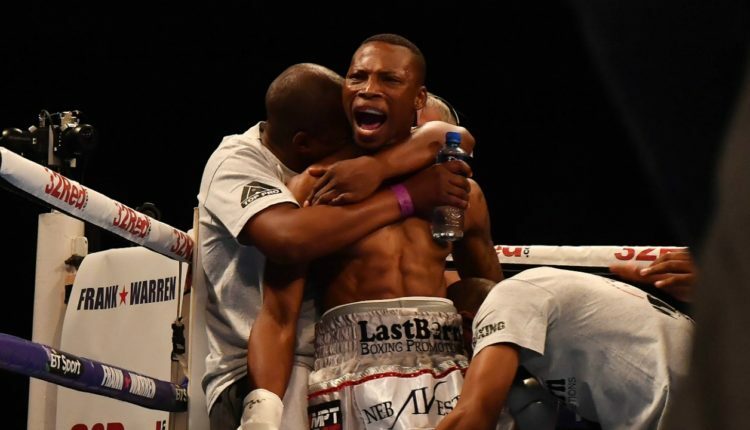 Tete also retained his WBO bantamweight world title with scores of 114-111, 114-111 and 114-110. Tete started his latest title defense with a knockdown in the first round after landing a 1-2 combination that forced Aloyan’s right hand to touch the canvas, ruled a knockdown. Afterwards, Tete would control the pace of the fight with his jab, but Aloyan was able to land enough big punches to stun Tete and win several rounds. Both fighters would eventually start holding on to each other various times throughout the fight. Tete had a point taken away from him in the tenth round and Aloyan had a point deducted in the 11th round for what appeared to be excessive holding. Tete now faces the winner of the WBSS quarterfinal bout between WBA champion Ryan Burnett and Nonito Donaire, scheduled to take place in Scotland on November 3. In the other World Boxing Super Series fight, Andrew Tabiti defeated Ruslan Fayfer by unanimous decision (116-111, 115-112, 114-113) to advance to the semifinals of the cruiserweight tournament. The fight did not feature any serious action as there was constant holding among both fighters, but mainly coming from Fayfer. Fayfer’s holding only increased as the fight progressed and the referee took away a point from Fayfer as a result of the excess holding.